What are the Incoterms 2010? Credits of the Online Course / Subject “Incoterms”: 2 . The Incoterms are a set of international rules for the interpretation of international trade terms set forth by the International Chamber of Commerce. 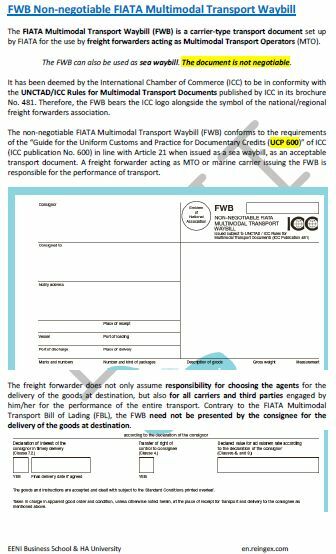 The Incoterms also establish a body of international rules for the interpretation of the most commonly used international trade terms. The Incoterms enable the contracting parties to set out clearly and concisely extent of their respective duties, and above all, the moment when the costs and risks are transferred from the exporter to the importer. In the Incoterms, the parties define the point to which the exporter is the responsible for the products and what are the expenses relating to his obligations, which will, therefore, should be included in the price offered by the exporter. The Incoterms cover various modes of transport of products, clearly defining in the international contract of sale the respective obligations of the exporter and importer in each case. The number of the Incoterms rules has been reduced from 13 to 11. 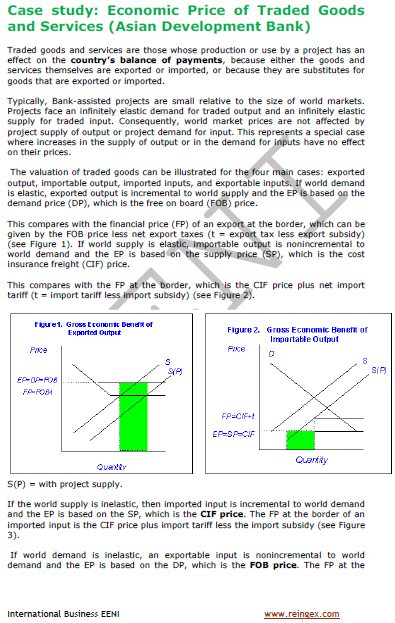 Replaced Incoterms: DAF, DES, DEQ, and DDU. May be used for all transport mode. “Terminal” includes quays, warehouses, container yard or road, Rail or Air terminal. Both parties should agree on the terminal and if possible a point within the terminal at which point the risks will transfer from the exporter to the buyer of the product. If it is intended that the exporter be to bear all the costs and responsibilities from the terminal to another point, DAP or DDP may apply. 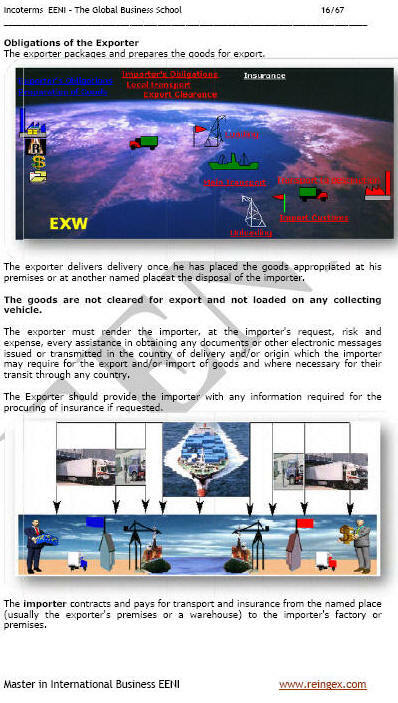 The exporter delivers the products when are placed at the disposal of the importer on the arriving means of transport ready for unloading at the named place of destination. The parties are advised to specify, as clearly as possible, the point within the agreed place of destination because risks transfer at this point from exporter to importer. Website: International Chamber of Commerce. DDP DELIVERED DUTY PAID (... named place of destination).